Issa Puppi is a corporate executive with a background in the study of literature. For the past decade, she has been working through the ranks of operational management in the public and private sectors, but over the last few years has gradually begun to turn back to her first love--writing. 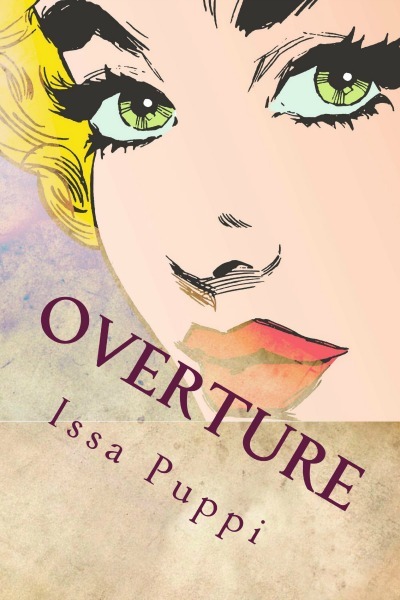 In addition to her novel Overture, which is now available for purchase with most major ebookstores, Issa maintains a blog titled The Torrid Forties, contributes regularly to digital forums, and is currently at work on Allegro, the second book in the Overture series. 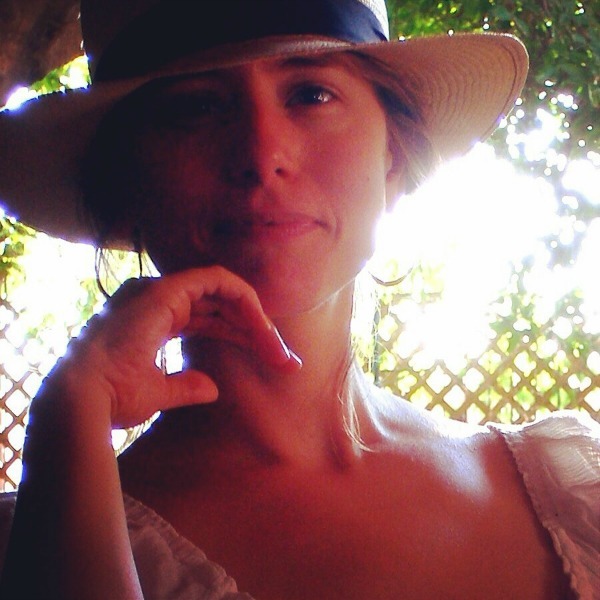 Issa resides in Northern New Jersey and South Florida with her husband and young son. Elma is a classical pianist who wants nothing more than to lose herself in her music, a peaceful existence and a good relationship. But she is unaware that half of herself and her universe still remain to be explored. This is a realm of vampires, sorcerers, ancient evil and overwhelming romance, and, unknown to her, she has a central place in that realm. Overture is the first book in a series that takes readers through Elma's journey into the world from which she comes, a path of discovery, danger, and magic, all folded together into an eternal love song played to the beat of her own heart. 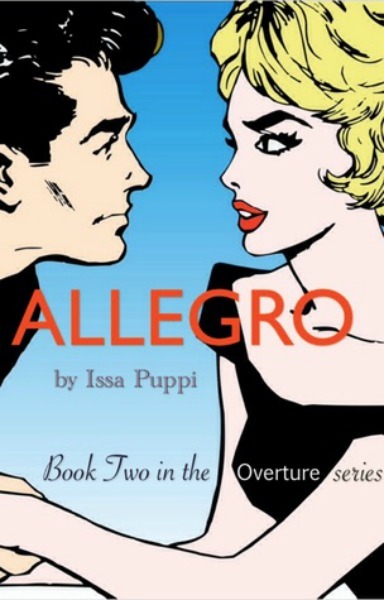 The Overture series continues with Book Two, Allegro. Elma knows who she is, and it's a lot to process. There is no time to think, though; the wire has been tripped, evil is awake, and a dangerous game of supernatural cat and mouse has begun. Allegro moves fast--through passion, awakening, darkness and mystery. Who will she be? Who will she love? Who will she lose?